Issues have come up with the recent patch. Overwatch’s most recent patch 2.09 added quite a bit of new content. 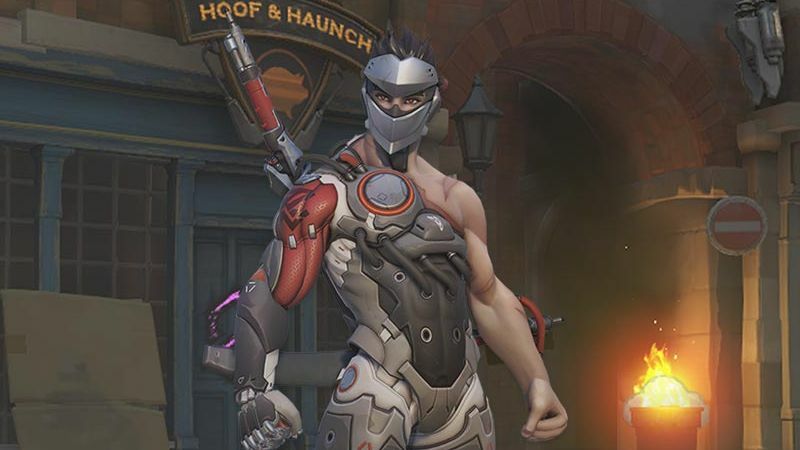 Along with the PvE event Uprising, which comes with its own lore, objectives and new enemy types, there are new skins, sprays, emotes and highlight intros to earn. However, the patch has also caused some troubles. As per Blizzard, due to said troubles, custom game saves, 3v3 Elimination, Leaderboards and Capture the Flag modes have had to be disabled. The issue is affecting all three platforms currently, which is interesting unto itself. Blizzard said in a forum post that, “We don’t have an ETA for when the technical issues will be resolved and these features re-enabled.” More updates will be made available in the near future though. Until then, what are your thoughts on the new Uprising mode, especially the “All Heroes” version which lets you play as whoever you want? Have you managed to clear Legendary difficulty yet? Let us know in the comments below.